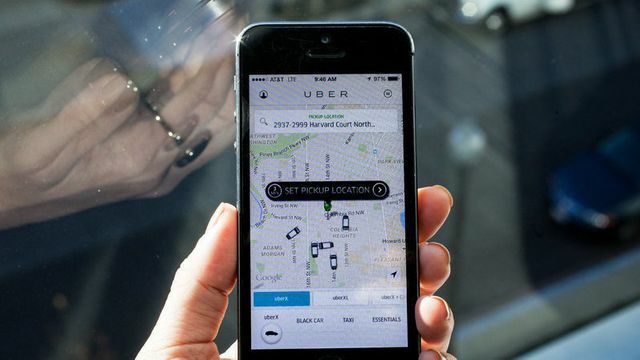 Uber has built its business on a dynamic pricing model. As demand for a ride increases, the prices can surge up to 9 times the standard. They have collected a wealth of data on when a user is more likely to pay during a surge and this podcast offers some fascinating insights. you're more likely to take an Uber when it's surging 2.1 times than 2.0. Why? Well, it might be helpful to look at another company: eBay. Economists found sellers who priced their goods with round numbers (i.e. $50 instead of $49) sold their items quicker. The researchers hypothesize that round numbers signal the sellers' impatience to sell and, thus, their willingness to accept a lower price. In other words, round numbers signal carelessness or imprecision.